If you're a book reviewer interested in reviewing one of my books, contact me for a complimentary ebook copy. If you'd like to arrange an interview with me for your blog or website, please contact me and we'll arrange it. Beta Readers: If you'd like to be a beta reader for an upcoming novel, submit your name via the Contact page. Be sure to put 'Beta Reader' in the subject or somewhere in your message. Proofreaders: If you're a proofreader with a sharp eye looking to build your portfolio & client list, submit your name via the Contact page. Be sure to put 'Proofreader' in the subject or somewhere in your message. 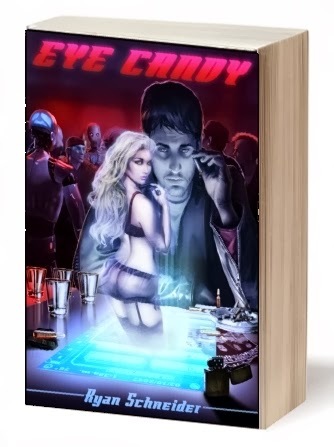 "Beautifully written and deeply moving, this was one of the best science fiction books I have read in a while and just as good as my other favorite book by Schneider, Eye Candy." "It was a very fun and engaging read, and I'm definitely looking forward to the next one in the series." "I must be honest. I am not a fan of futuristic science fiction. Nor do I usually read teen novels. 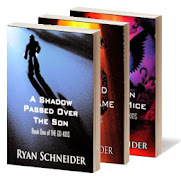 Well, Ryan Schneider has changed my mind about both. This book is entertaining and written like a movie." 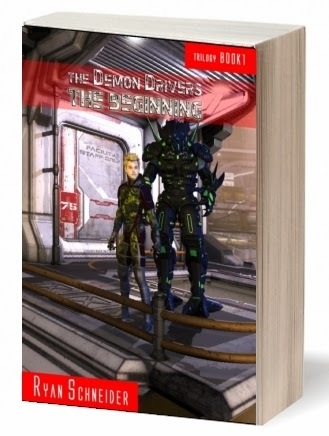 "I highly reccomend this book for people who like action and adventure reading." "Some how the author weaved some magic into the pages that made it impossible to not like this book."